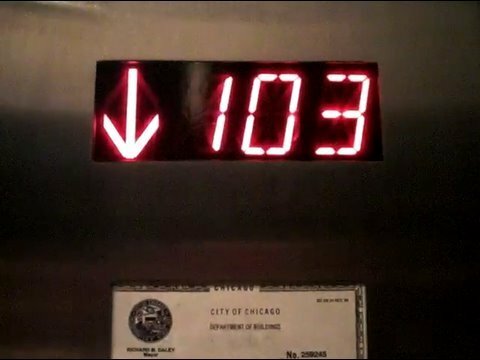 Belum lama ini saya upload PR video mengenai perkembangan teknologi dari Hyundai elevator, yaitu Double Deck Elevator dan Ultra High Speed Elevator yang ditujukan untuk mengalahkan elevator tercepat. South Korea’s Hyundai Elevator said Wednesday it plans to unveil the world’s fastest lift in the first half of this year. AFP – South Korea’s Hyundai Elevator said Wednesday it plans to unveil the world’s fastest lift in the first half of this year.